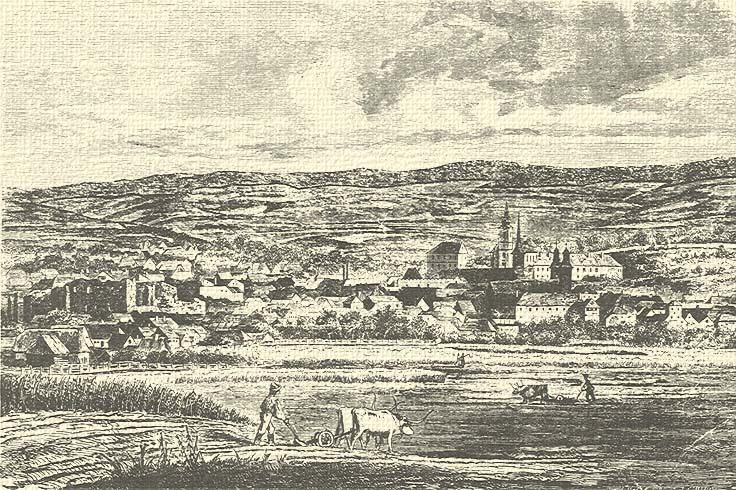 János Varga Nagy and Julianna Szalteleki were married in Székelykeresztúr parish on November 27, 1876. Janos was a 26 year old bachelor, son of Roman Catholic parents Joseph Varga Nagy and Julianna Szasz. The bride was a 23 year old single woman, daughter of Zsigmond Szalteleki and Susanna Mezei, both Unitarians. Julianna was born in Jobbagyfalva, 50 miles north of Szekelykerestur. János worked as a shopkeeper, a tailor and a farmer and they raised a large family. These birth records are in the Székelykeresztúr parish books. Missing from this lineup is Great-grandfather Tivadar, the first child of János and Julianna who was born a year prior to their marriage. Well, these things happen. I’m still trying to track down his birth record. Like every other find in genealogical research, every answer raises a few more questions. Where was Tivadar’s birth recorded? What happened to Gabriel who was not included in our family record book? When answers are discovered, you can read them here first. This entry was posted in 1800s, 1870s, 1880s, 1890s, Erdély/Székelyfőld, Hargita megyé, Nagy, Székelykeresztúr and tagged Hungarian Genealogy, Szálteleki, Tivadar Nagy by edesorban. Bookmark the permalink.